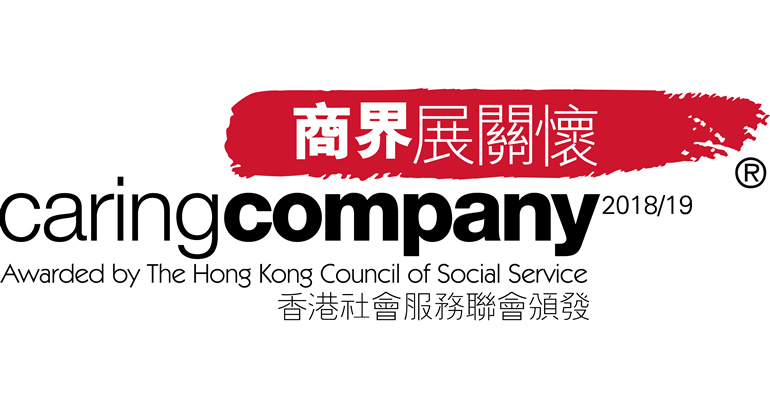 The Hong Kong Council of Social Service (HKCSS) has awarded its Caring Company Logo to Sovereign Trust (Hong Kong) in recognition of our commitment to corporate social responsibility programmes that are developed for caring for our community, employees and environment. The Caring Company Partnership Expo 2019 will be held on 20 May 2019 at Hall 5FG, Hong Kong Convention & Exhibition Centre, Wanchai. This is a signature event for business and social services sectors come together in one place at Partnership Expo to explore new community partnership opportunities and the formulation of CSR Plans.